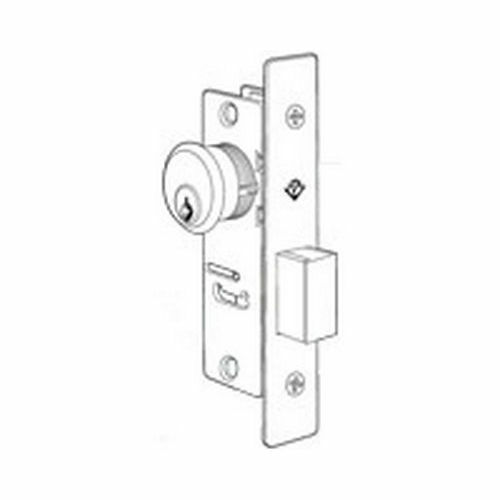 4510 Standard Duty Deadlatches provide flexible traffic control during and after business hours. 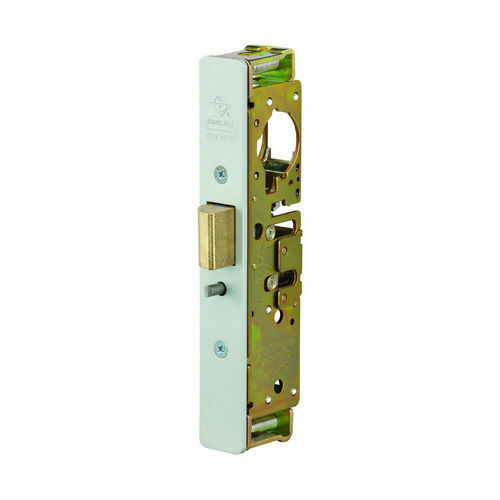 The 4510 Standard Duty Deadlatch offers flexibility of traffic control during and after business hours. A reverse turn of the key while the bolt is held retracted retains the bolt to allow two-way traffic for hospitals, banks, stores, and other buildings which require free entrance at certain times and exit-only at other times. Interchangeable, without stile modification, with any MS1850A or MS1850S Deadlock of same backset and faceplate shape. 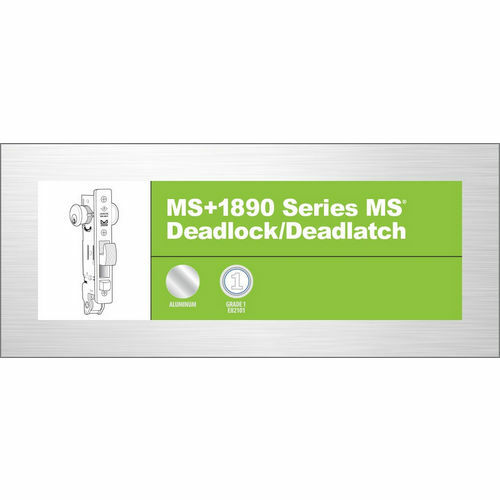 They do not, however, provide the same maximum security level as the MS® Deadlock. Turn key or operate handle to retract spring-loaded latchbolt. To hold bolt retracted, push it in and secure by reverse turn of key. Uses any standard mortise cylinder with MS® dimensioned cam.